The Natural Homeschool and co-hosts are so excited to welcome you to this week’s “A Little Bird Told Me” Link Party #96! We have so many amazing bloggers out there that are writing some incredible posts. It is exciting finding great posts that are shared on this linky. We love it when bloggers come over every week to share what they’re most proud of. This is an awesome list of posts that bring you beautiful AND easy ways to save money for your family with your homeschoolers. Include your children in the decision-making process. Which will you try first? Will it be a daily thing or a once in a while practice? I hope this gets your wheels turning and the inspiration turned up! I think you will be able to brainstorm and come up with solutions that work well for your family. Take a look! You will love them! And if you can, leave them a nice comment to let them know how much you liked their post. 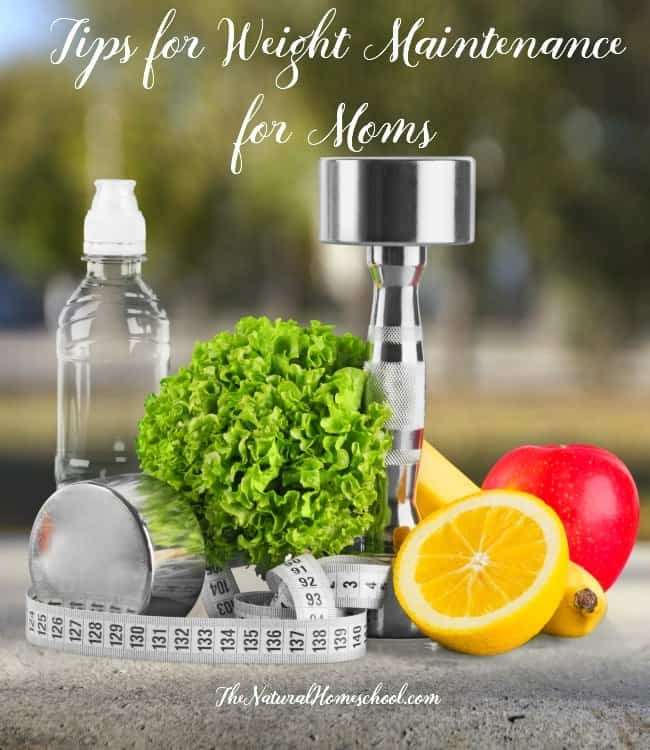 How To Afford Trim Healthy Mama Foods – 10 Tips! Don’t forget to check out The Natural Homeschool’s featured post. We love being natural and healthy without breaking the bank! 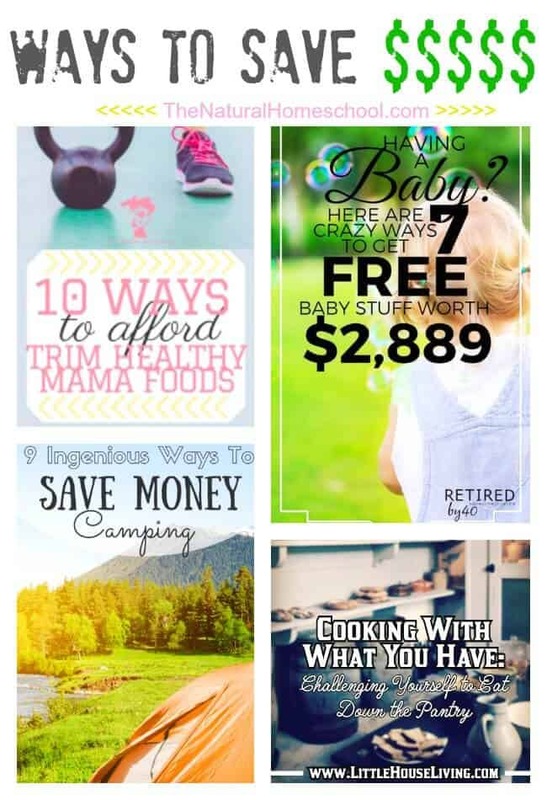 Thank you for participating in our Easy Ways to Save Money Link Party!